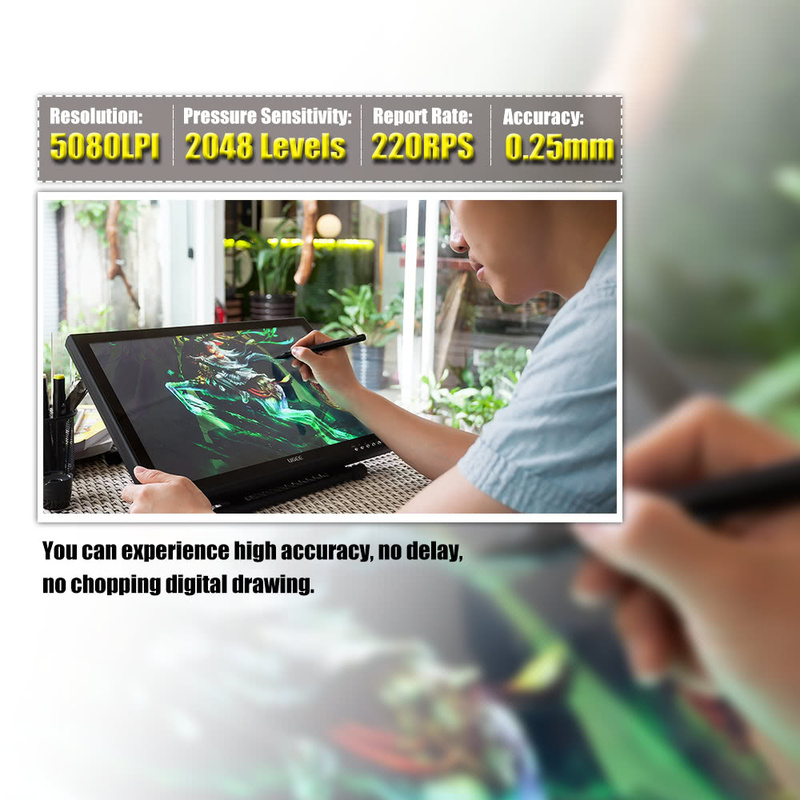 Ugee 1910B Tablet is the first 19 Inch Ugee Graphics Tablet,with 2048 Levels Pressure Sensitivity and 5080LPI Resolution.Ugee 1910B Tablet come with 1440*900 Pixels Display Resolution.You can experience high accuracy,no delay,no chopping digital frawing,Brightly & Vividly Display Your Artwork. It is large and the screen display is beautiful. 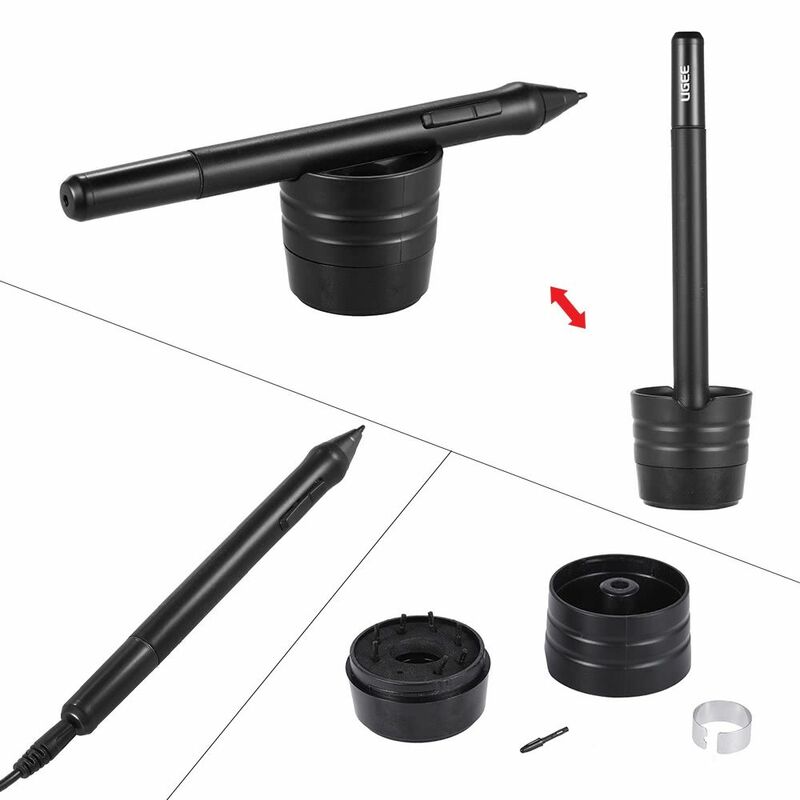 I use it for digital art and the pens pair to it very well. 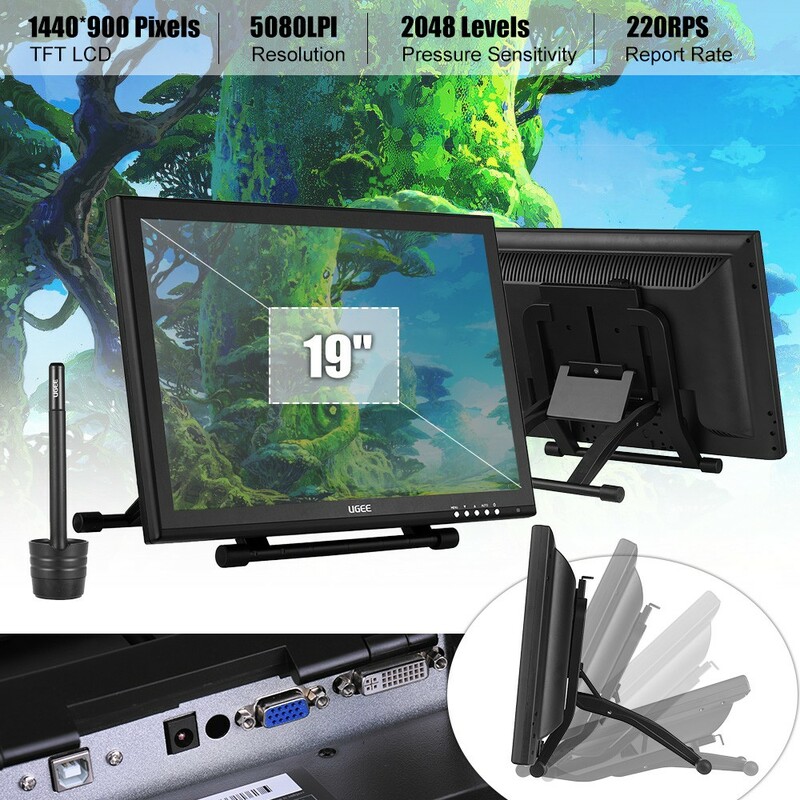 I like to use it as a second screen as well with my regular monitor. 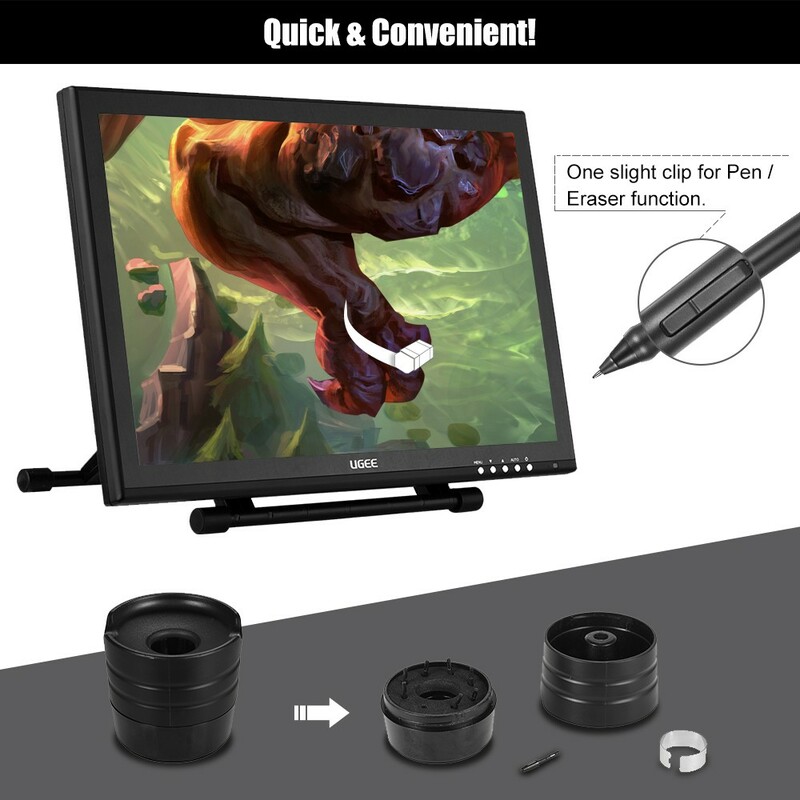 I would recommend this pen tablet. It was very easy to set up to my computer and it took me no time at all to begin using it. Great value for what you are buying and very easy to use for a beginner or the experienced artist. I put the driver in and everything just set up by itself.It arrived quickly, I haven't had a chance to actually illustrate on it since I just received it but so far I am pretty happy. It's bigger than I expected.But it's ok.As for its quality,honestly speaking,it is pretty well.Most important is its high accuracy screen,it displays so clearly when drawing,especially drawing the characters,it 's so real.It really worth the price.Recommend! 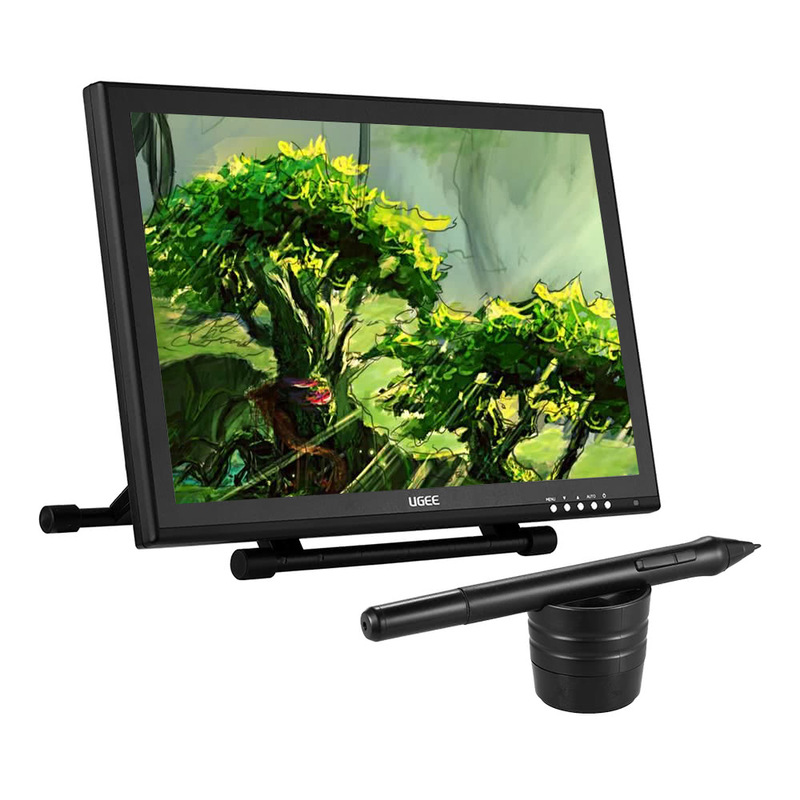 When is the Ugee 1910B 19 Inch Graphics Drawing Pen Tablet IPS Screen Monitor Display will be available and at what price? When ordering online, can you accompany item with an invoice with a value for customs of around 40USD? 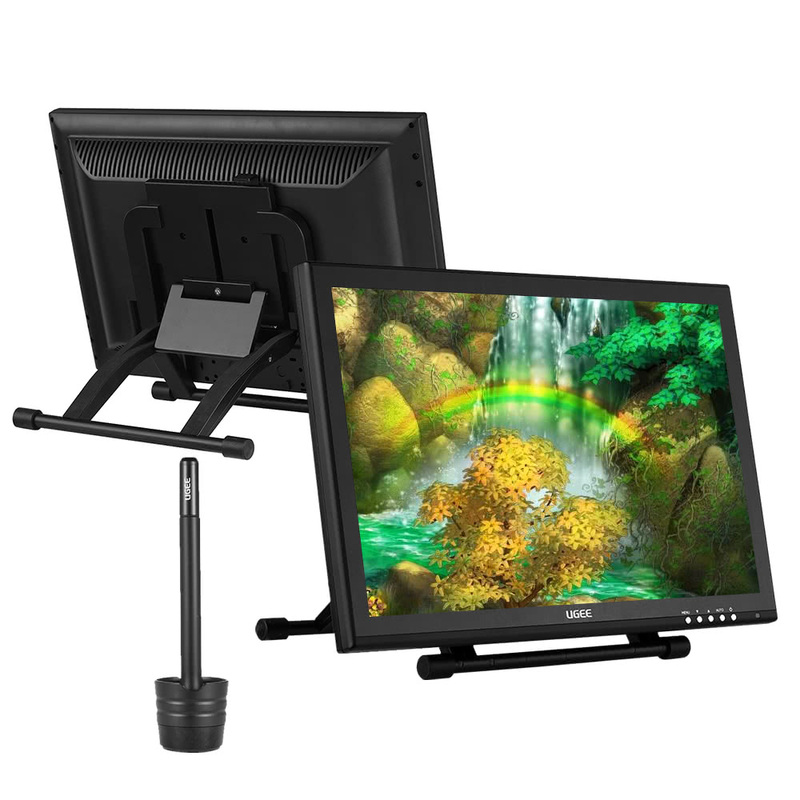 Compatible with Windows/XP/Vista 7/8/10, Mac OS 10.8 or above. Work with Adobe Photoshop, Photoshop CC, SAI, Illustrator, 3D Max, Autodesk Sketchbook,Corel Painter,Autodesk MAYA, Pixologic, ZBrush etc. 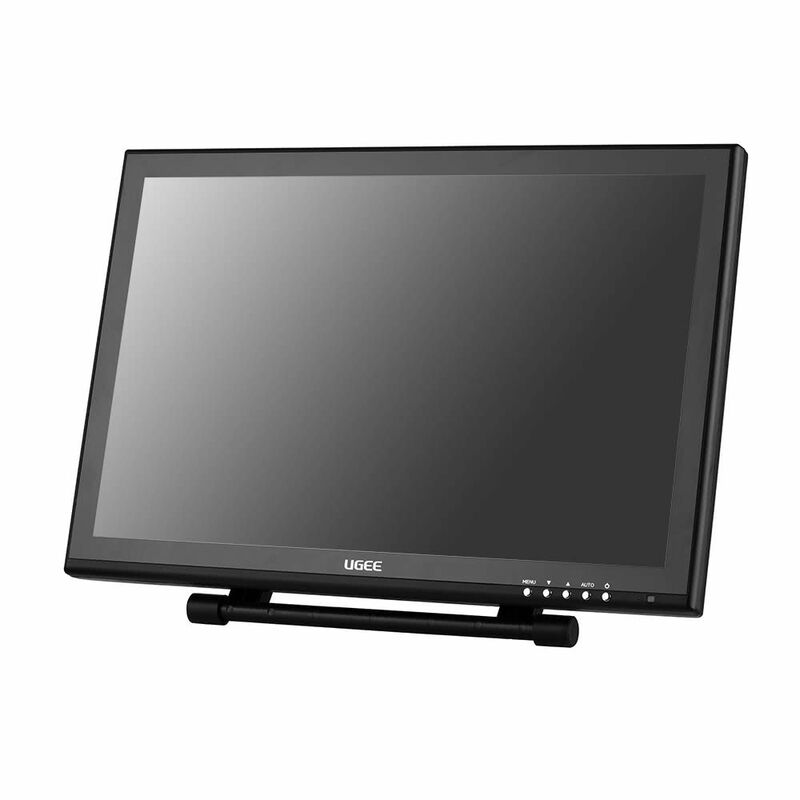 We have Ugee 1910B Tablet in stock and ready to send. 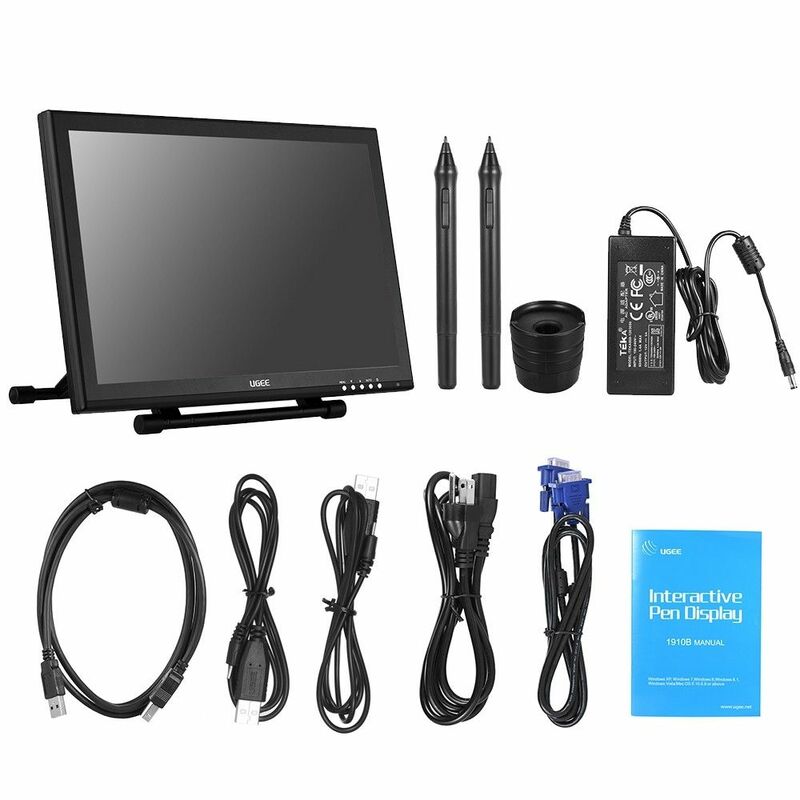 Hi -I am trying to install my UGEE (1910B) on a new laptop but there is no driver to download at http://www.ugee-tablet.com/ugee-tablet-download. Please advise where I can find the driver. Thank you. We will release the driver on our website,please check our website. Hello ! 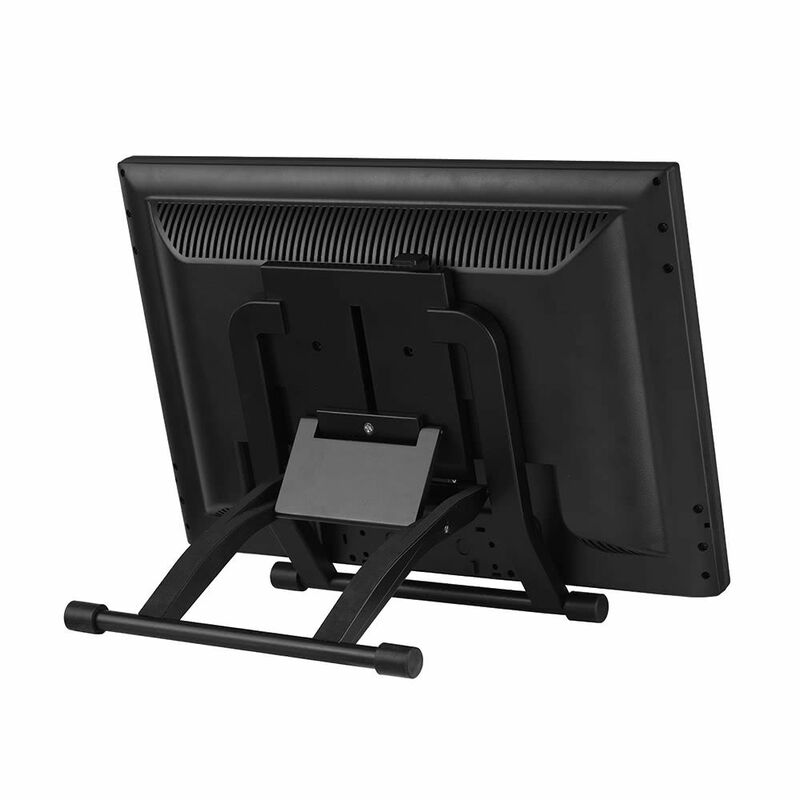 I see in the questions asked that the UGEE B is now back in stock, but there's no "add to cart" button to buy it. Is it normal ? We have Ugee Tablet in stock and ready to send.You will got your package in 3-5 business days by Express. I saw the Answered question that you have 1920B in stock. But it still show “out of stock”. Could you please update the site so i can order one. 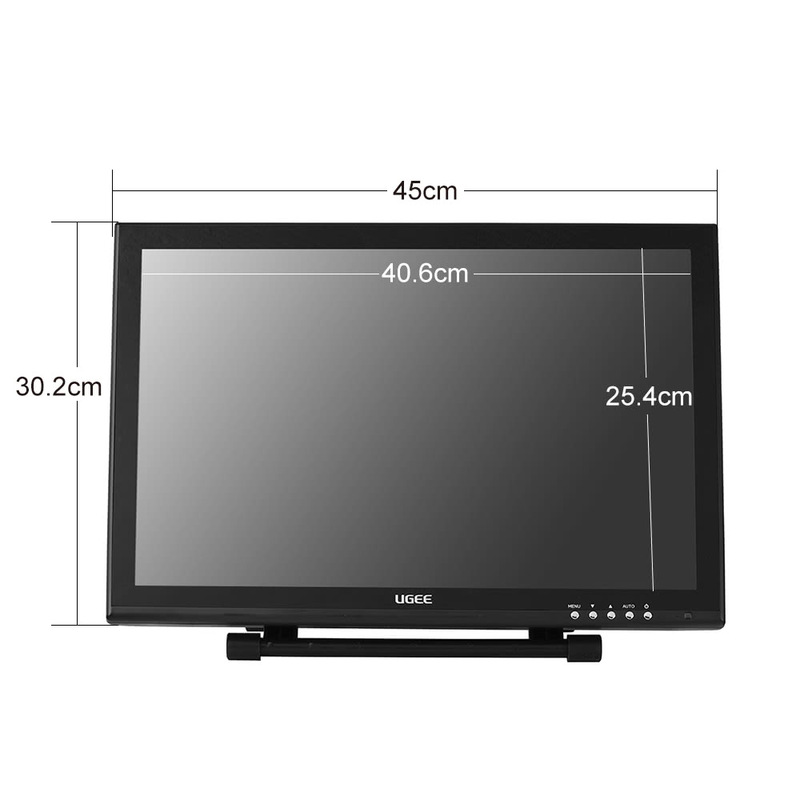 We have Ugee 1910B Tablet in stock and ready to send,please check our website. Does this tablet and its drivers work on current updates of Windows 10? Ugee 1910B Tablet and its driver work on current updates of Windows 10. Hello,where can I find warranty information? A friend told me this tablet is faulty. Do the product has any warranty? if it doesn't work properly.Thanks! We are Ugee Tablet online store,all our Ugee Tabelt come with 12 months warranty. 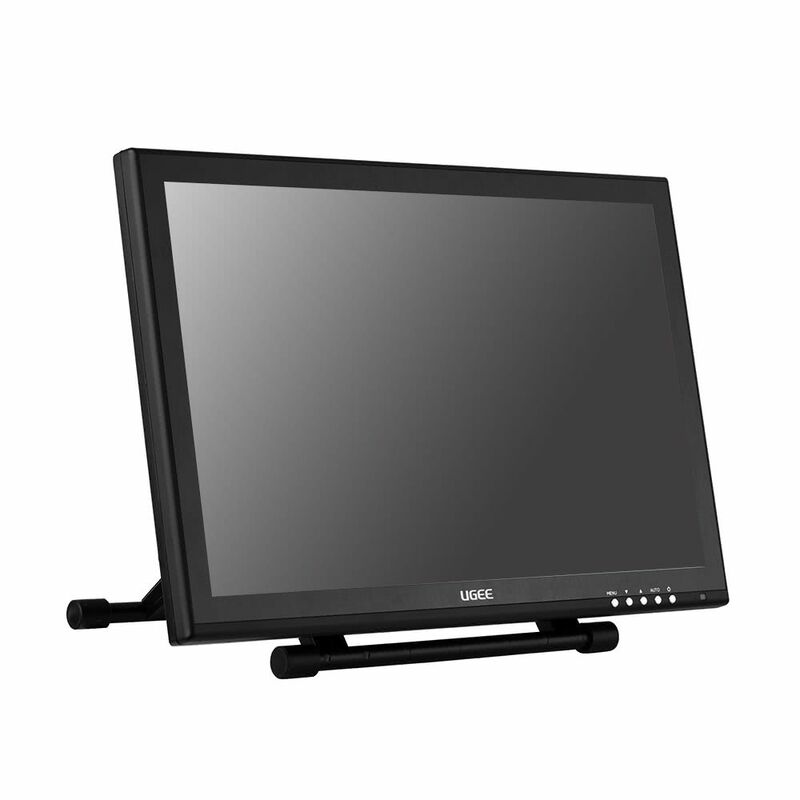 Ugee Tablet support Windows 10,We will release on our website,please check our website. We are Ugee Tablet online store,we have Ugee 1910B tablet in stock and ready to send,we support shipping to France and the shipping cost around 13USD. 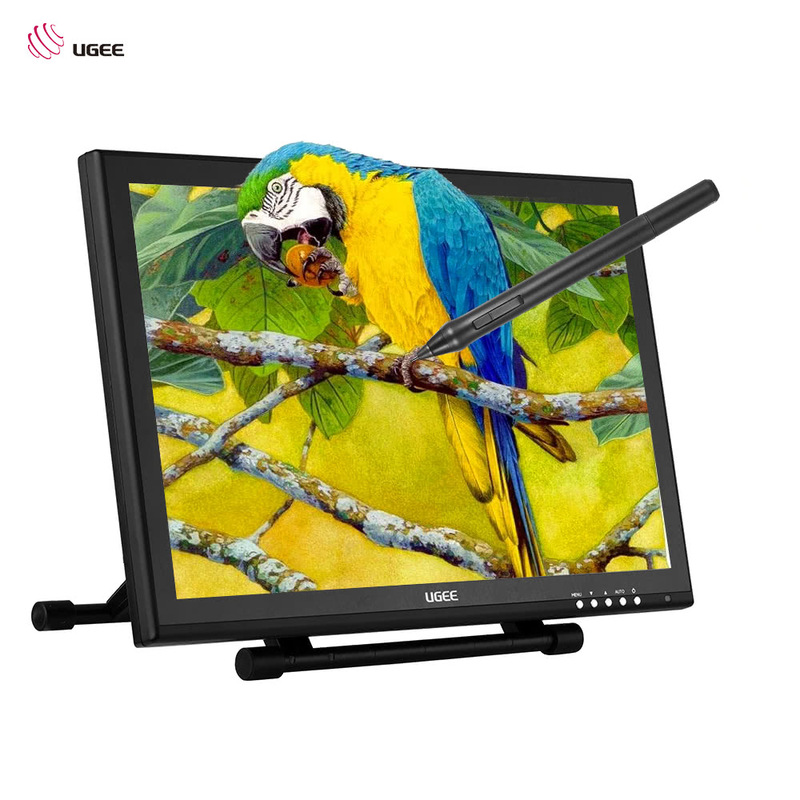 How much the mobile Ugee 1910B 19 Inch Graphics Drawing Pen Tablet when it will be available? 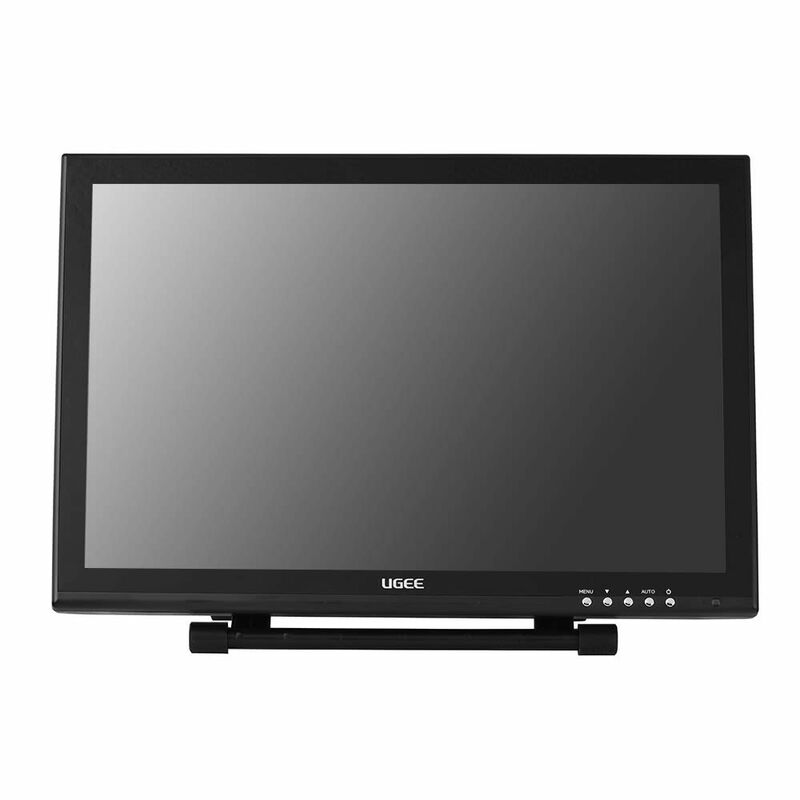 We are Ugee Tablet online store,we have Ugee 1910B Tablet in stock and ready to send. In preorder the price is 359 not 379. Why?? 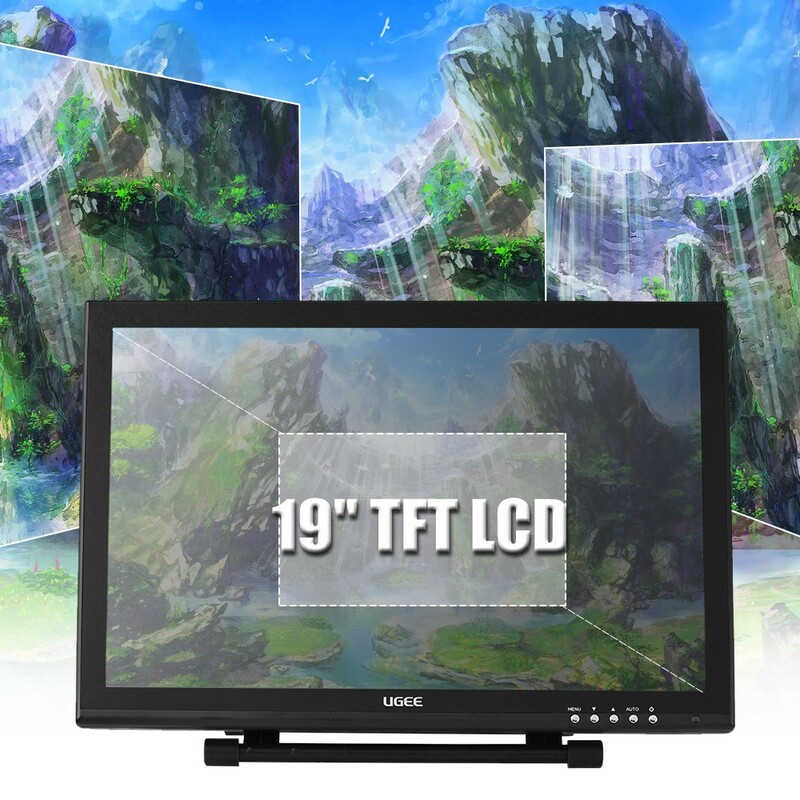 We are Ugee Tabelt online store,we support wholesale price for Ugee Tablet. In web page appear available, but in witch day will be send if i buy today? and wich is the price exactly in Euros? Do you support Shipping to India...?? When i have checked using US address, It works perfectly..
We are Ugee Tablet online store,we support shpping to India and you will got your package in 3-5 business days by Express. 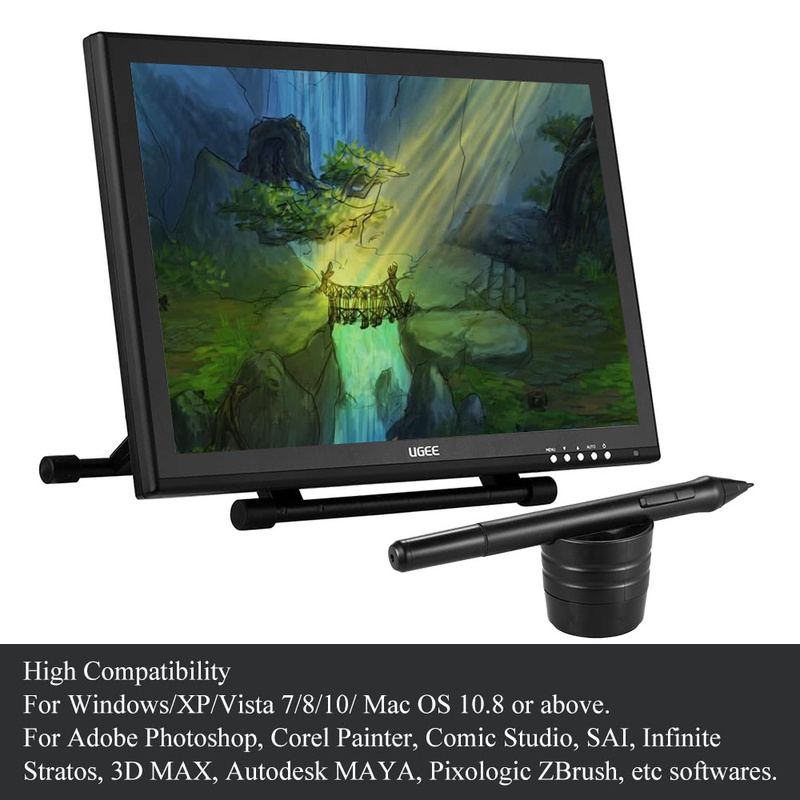 Hi, I am interesting in buying 2 Ugee 1910B 19 Inch Graphics Drawing Pen Tablet to send them in Greece and I would like to ask you if the product is in stock and what would be the cost for sending the phones to Greece. We are Ugee Tablet online store,we have Ugee 1910B Tablet in stock and ready to send,we support shipping to Greece and the shipping cost is 12.5USD. I would like to now if you can ship to Slovenia with DHL? 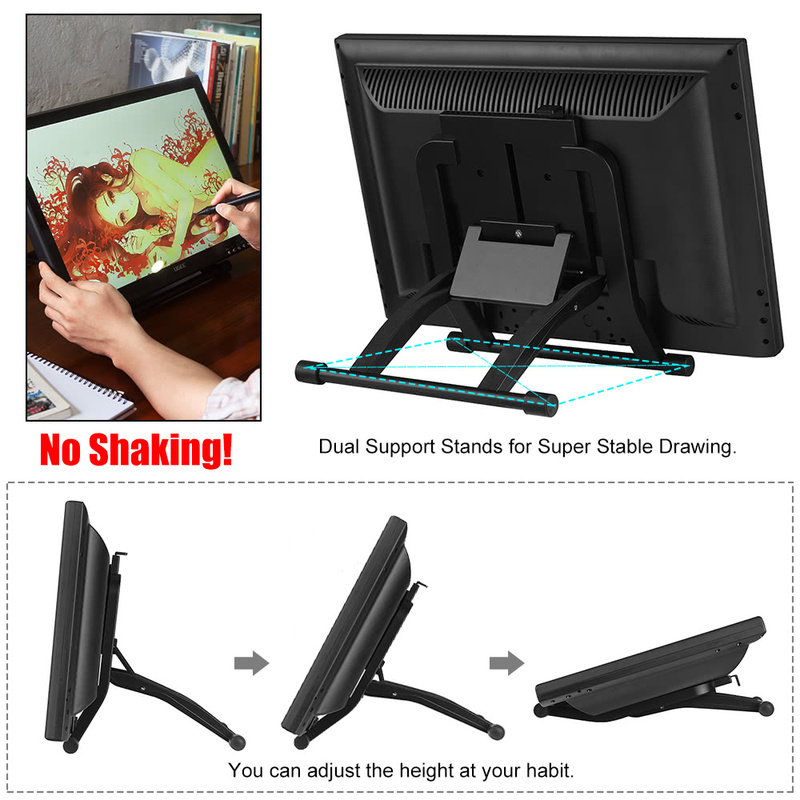 We are Ugee Tablet online store,we support DHL shipping to Slovenia and the shipping cost around 14USD. Hello. On the information about the preorder of the advanced version of phone Ugee 1910B for February 26 how many is reliable? Thanks. 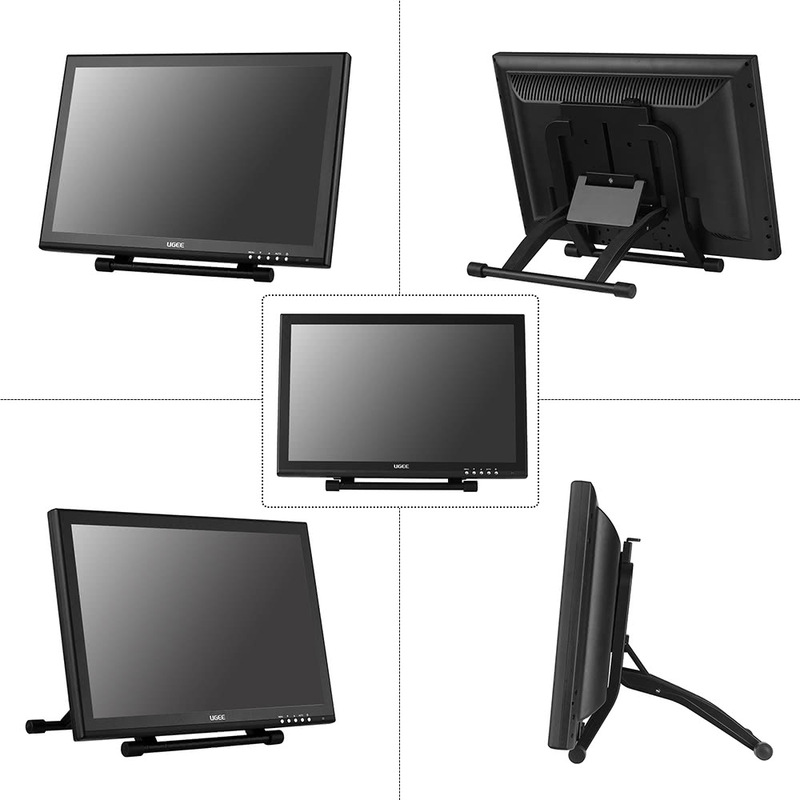 Please let me know when Ugee 1910B version will be in stock..i want to buy it! I know you dont have stock right now, please tell me the total price with ship costs and If I can pay all by paypal. 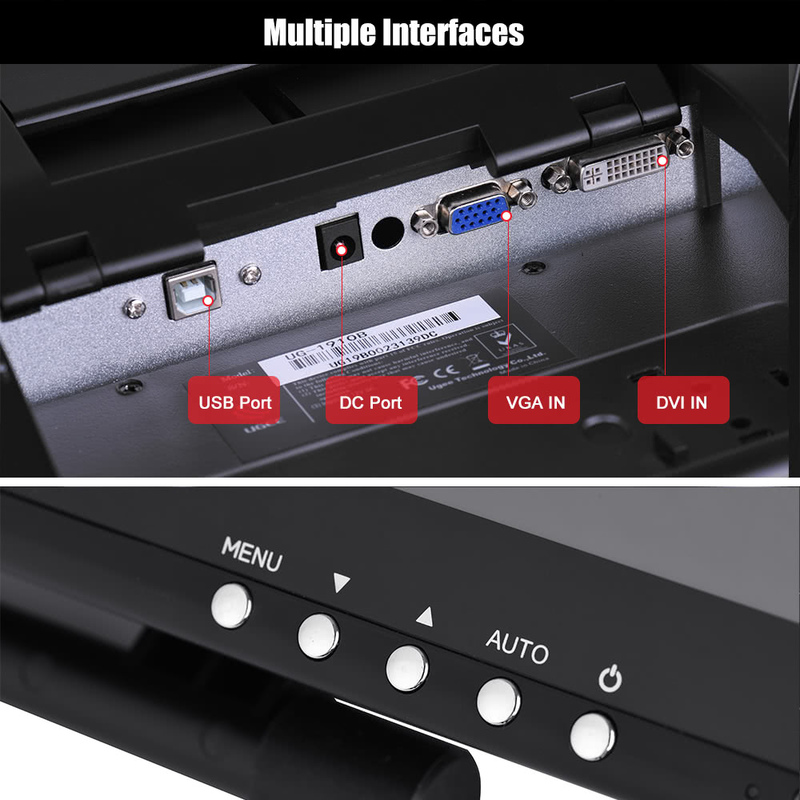 We are Ugee Tablet online store,we have Ugee Tablet in stock and ready to send,we support DEUTCH Post shipping,we support Paypal and we support worldwide shipping. We are Ugee Tablet online store,we have Ugee 1910B Tablet online store,you will got your package in 3-5 business days by Exress. 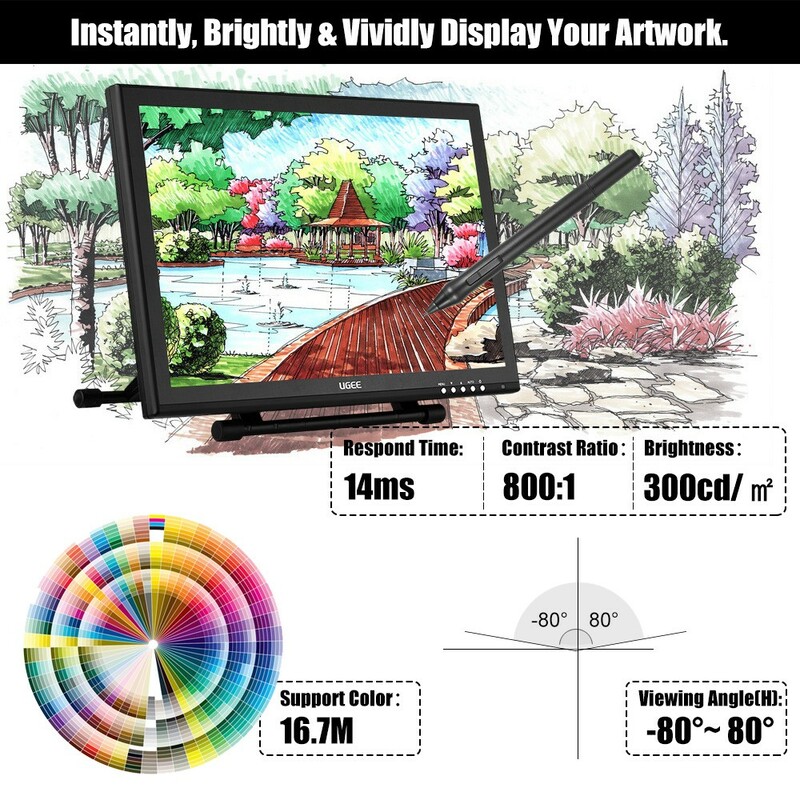 hello could u send me a email when Ugee 1910B 19 Inch Graphics Drawing Pen Tablet is available for preorder please? We are Ugee Tablet online store,we have Ugee1910B Tablet in stock and ready to send.You will got your package in 3-5 business days by Express.